A quick and easy meal to put together that is loaded with flavor. 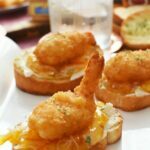 If you love a sweet and savory meal you will love this quick dinner idea! This post is sponsored by Colman’s Mustard. All views expressed are that of our own. The holidays are right around the corner. 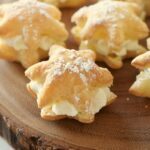 Now that the season for cooking and baking is finally here, I am so consumed with making baked goods, and planning holiday appetizers that dinners were going by the wayside. After we had to up to our ears with takeout, I finally started to plan out wholesome recipes that were quick but jam-packed with flavor. Quick, sheet pan meals are some of my favorite types of dinners to make because they can be prepared pretty quickly with little fuss. 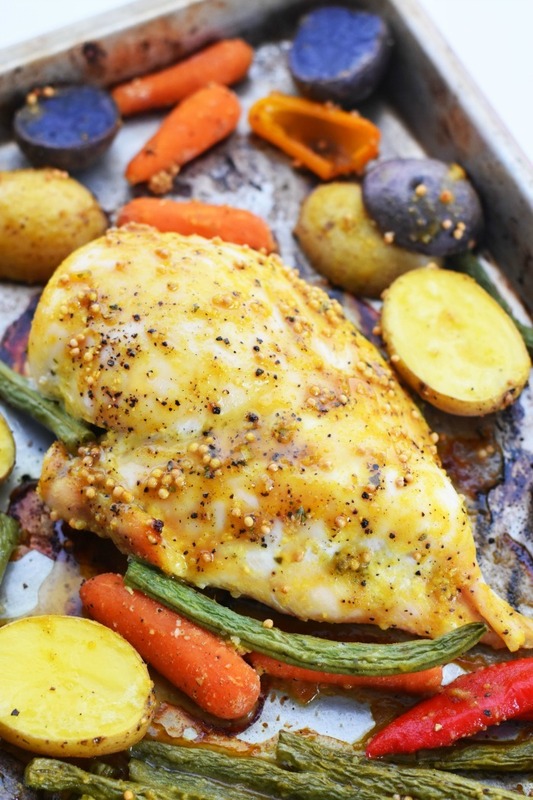 Have you ever made a sheet pan chicken dinner? If not, you are missing out! 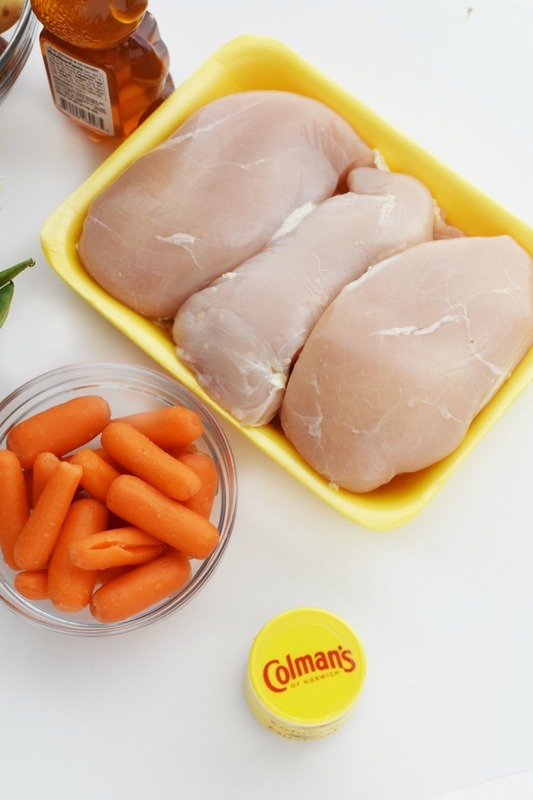 When you make sheet pan chicken and vegetables, you cut out two extra meal steps. There is no need to make a separate veggie, or potato side because everything is on the pan and bakes in unison. 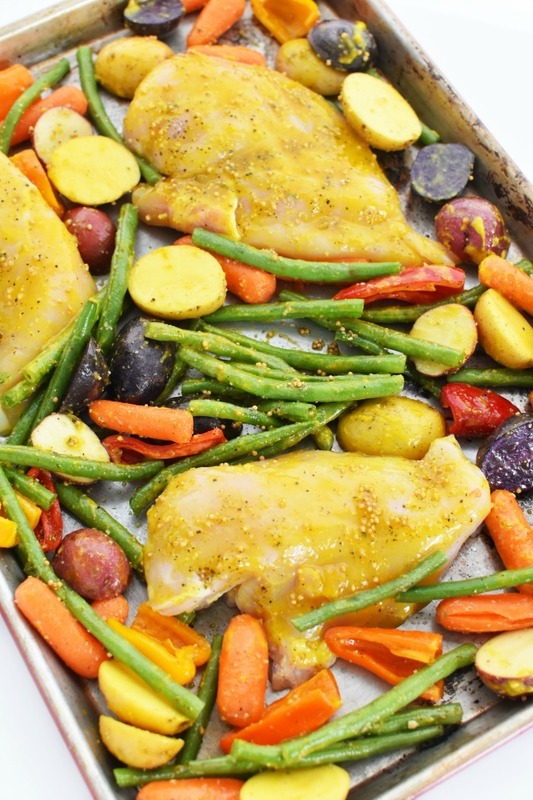 In fact, this Sheet Pan Honey Mustard Chicken made with Colman’s Mustard is perfect for the holidays because it is ready so quickly! You could enjoy it as a meal for a potluck or holiday buffet. You could even chop the chicken into smaller pieces to make serving a breeze. The possibilities are endless for this sweet and savory dinner idea. How many cups of veggies for a sheet pan meal? Trying to make sure everyone gets enough for with a sheet pan meal can be challenging if you do not use a larger-sized pan. 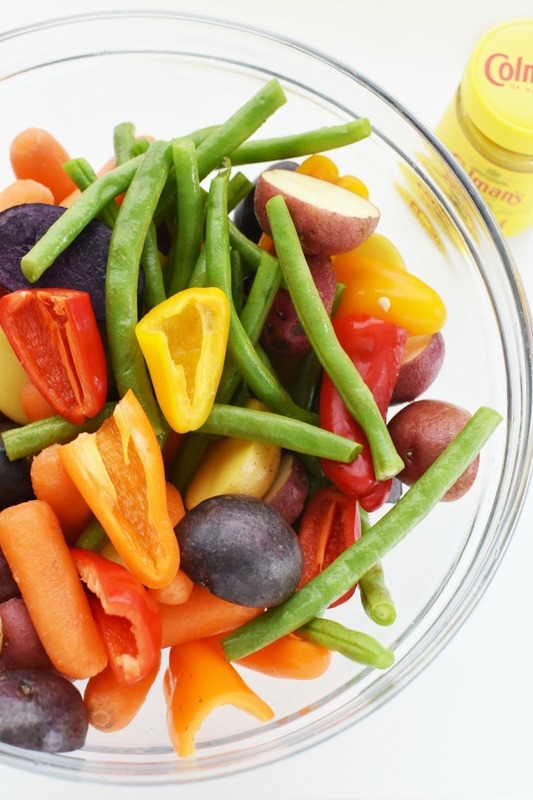 For this recipe, I used 4 cups of assorted veggies which included mini rainbow peppers, baby potatoes, and green beans. If you are cooking for a larger crowd, you could always use two sheet pans side by side in the oven. What size/kind of sheet pan for sheet pan dinner? From experience (because I have messed up a meal and accidentally steamed it with a jelly pan) a half-sheet pan is the right kind of pan to use. You will want to choose one that is made of thicker metal (not flimsy) that is 18 x 13″ with a 1 inch rim as shown. If your baking sheet warps when it hit high heat it is time for a new one! Can you line a sheet pan dinner? If you like easy cleanup, the best way to line a sheet pan is with non-stick, heavy duty foil. Additionally, you can use parchment paper, but sometimes that tends to get super moist and still manage to spill over the edges. For this recipe, I used my “older, more seasoned” baking sheet, but if I used a new one, I would have surely covered that. 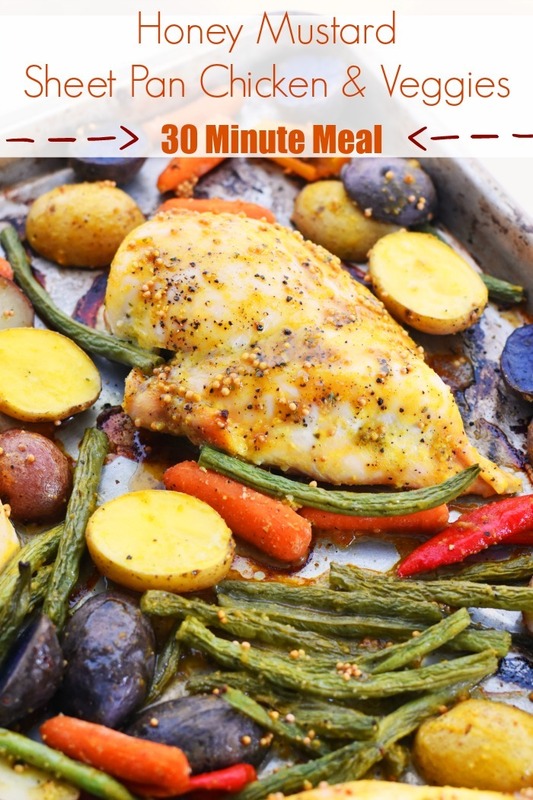 How long to cook sheet pan chicken? Of course, this would vary by type of chicken used, but standard chicken breasts take about 30-35 minutes on 350. Their internal temperature should be 165-degree Fahrenheit. 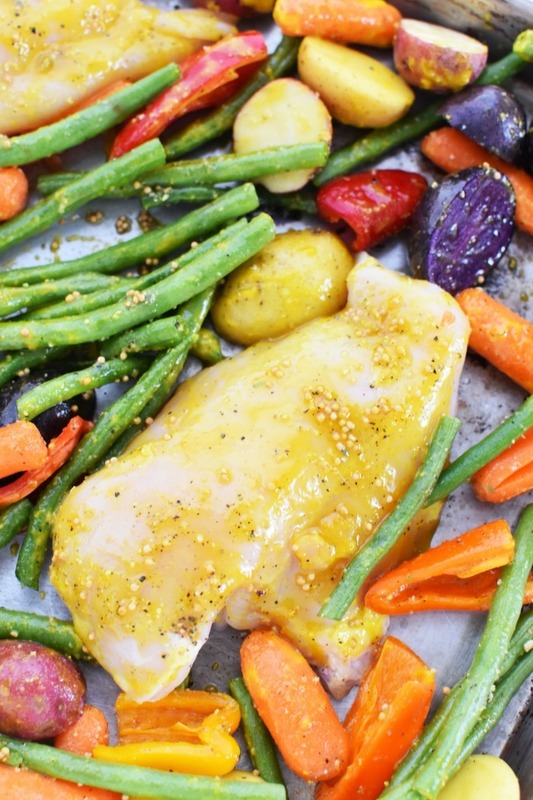 Best oil for sheet pan chicken & veggies? This might be subjective, but from experience, I find a quality extra virgin olive oil works really well. It allows for a nice crisp coat on the potatoes/root veggies without changing the taste of the meal. 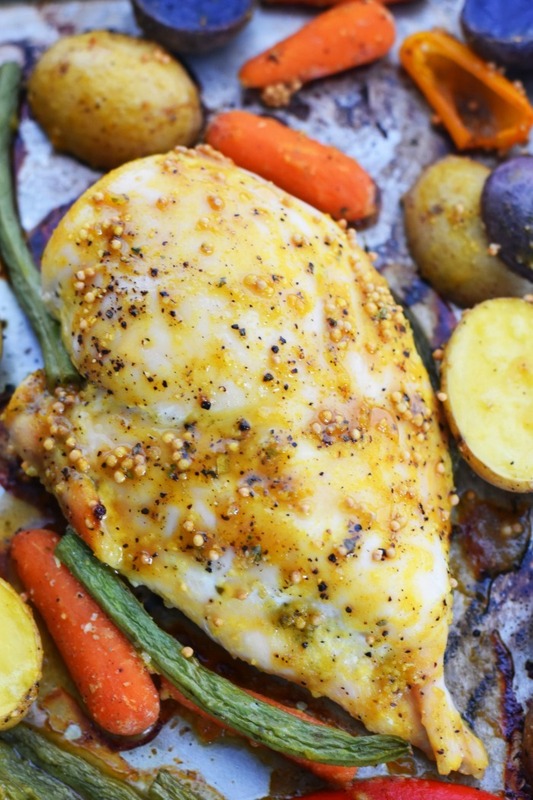 What is the best mustard for honey mustard chicken? 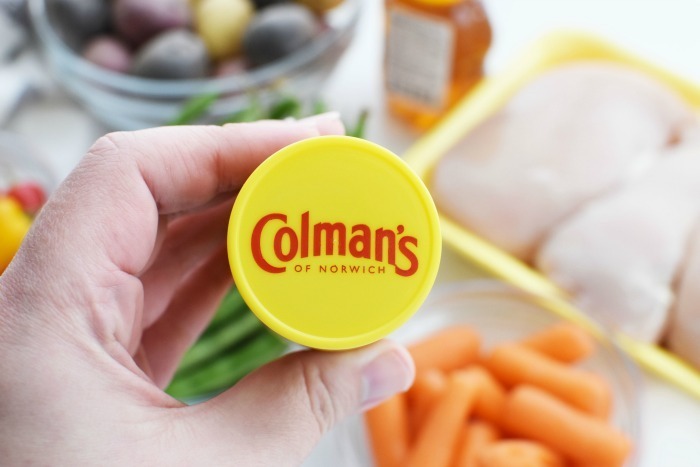 For the past 9 years, (since we discovered it) Colman’s Mustard of Norwich is our favorite mustard brand. We love their powdered mustard and their prepared variety. I find it has a fresh, bold taste that is very versatile in recipes. You can use it as a condiment, or mix it with brown sugar/honey to make a honey mustard marinade. It is sold nationwide at stores like Stop & Shop and can be purchased online. 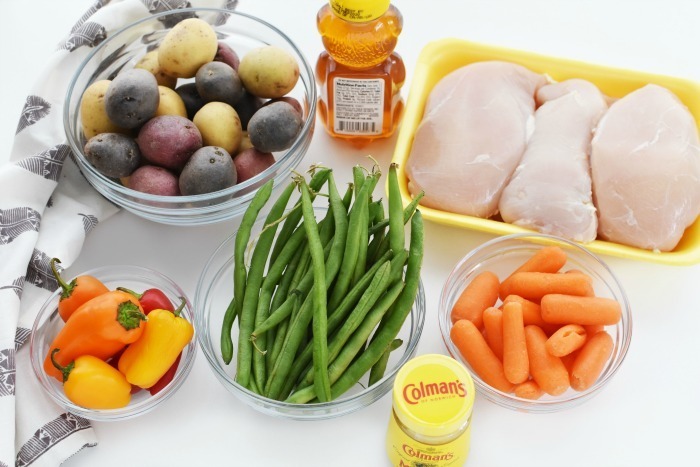 What is the best honey mustard chicken and vegetable recipe? Well, I might be a bit biased but this recipe (printable version below) is the best for us! We also make this recipe with brown sugar & I have added that below. 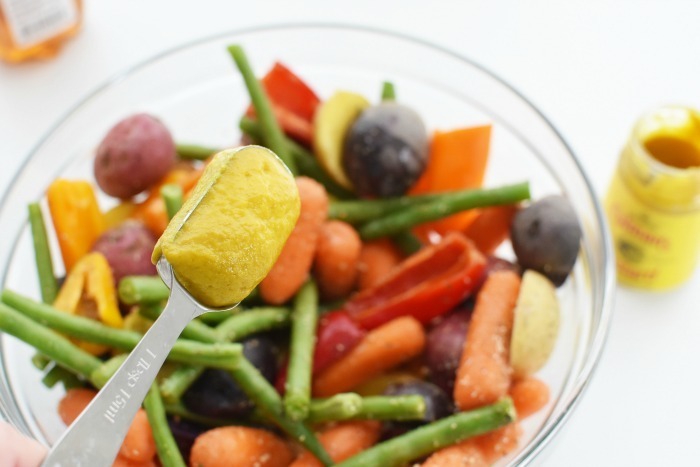 In a large bowl add trimmed green beans, baby carrots, and halved potatoes. 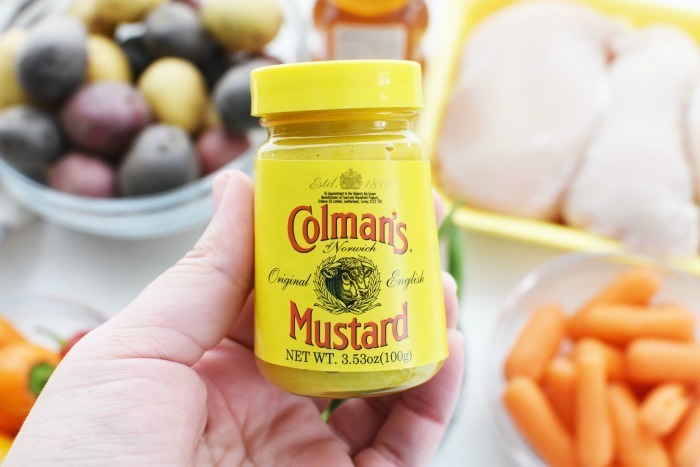 Add 1 tablespoon oil, 1 tablespoon of Colman’s Mustard, 1/2 mustard seed, 1/2 black pepper, 1/4 tablespoon of all seasoning, and 1 tablespoon of honey. In another bowl, add chicken, remaining oil, honey, and spices. *if using brown sugar add that in here. Combine fully until breasts are evenly coated. Add breasts to the baking sheet, and sprinkles veggies around them. Bake at 350 for 30-35 minutes or until a thermometer read 165 degrees for the internal chicken temperature. 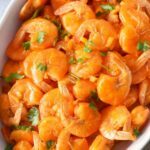 This recipe is perfect for holiday get-togethers & meals because it allows you to focus more time on enjoying the season! 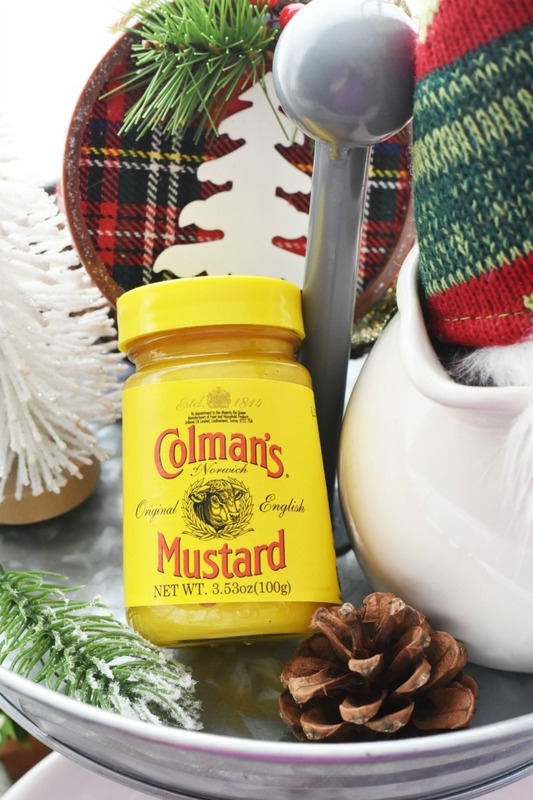 If this recipe is something you want to try, please be sure to pick up some Colman’s Mustard for your holiday festivities! I am totally making this! I LOVE meals that are ready this fast. This is an amazing dish! I’m a big fan of honey mustard. It’s just so delicious! That looks so far beyond delicious! I can’t wait to give this a try. It’s so easy to make, too. 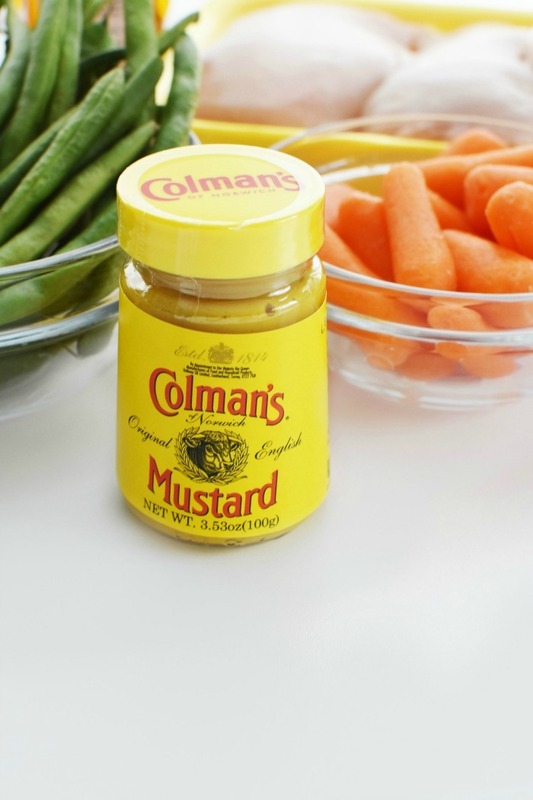 I’m always down for an easy dinner recipe and I have a bunch of Colman’s Mustard on hand. 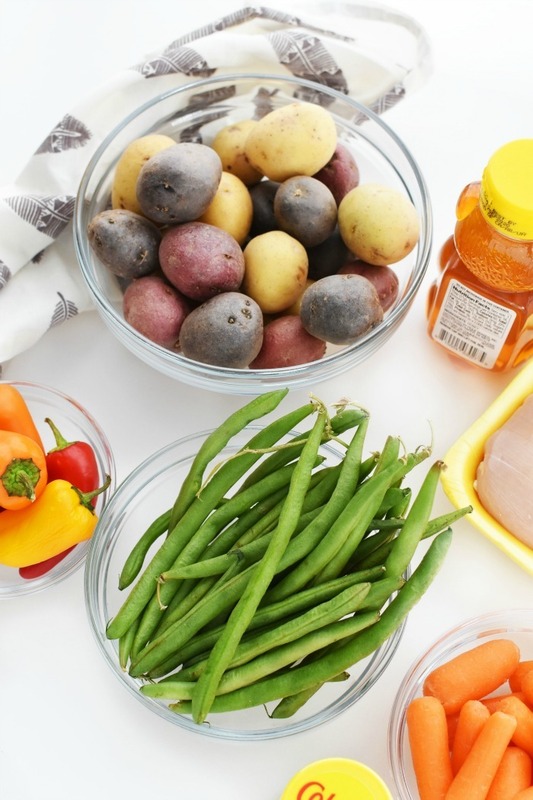 Thr chicken sounds great with green beans and potatoes – I love all the colors! This looks so good! I am always a big fan of any dinners that I can make on a sheet pan. I love sheet pan meals. This looks absolutely delicious. Looks like a new favorite in my house! Looks delicious! This is a great dish! I’m a huge fan of honey mustard. Can’t wait to try it! Chicken is my favorite meal. 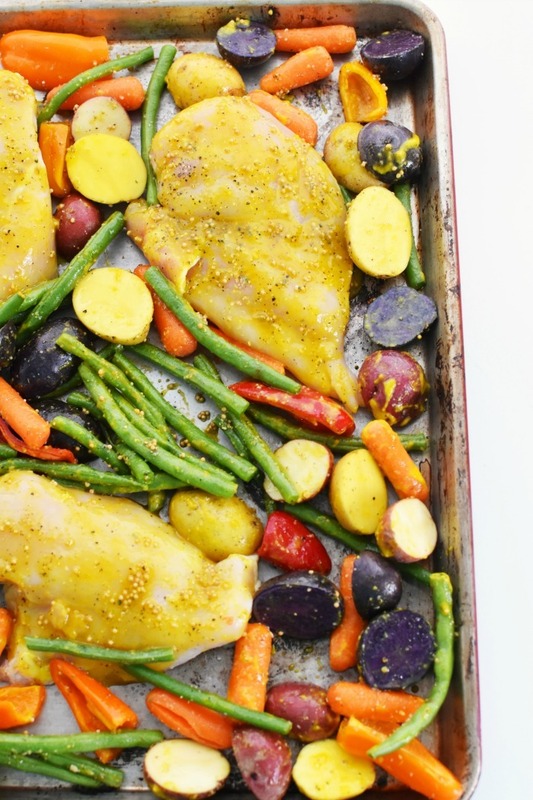 Making it in one sheet pan with all these veggies is such a wonderful idea! 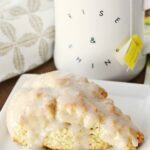 This looks wonderful and I love how easy it is to make. I’d rather spend my time on holiday experiences than in the kitchen so I’m definitely making this over holiday break. I love sheet pan dinners! Anything with honey mustard has got to be delicious! 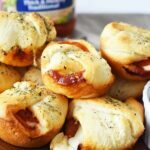 I definitely need this 30 minutes recipe looks so yummy! I’d love to cook it on holiday for my loved ones, thanks for sharing! 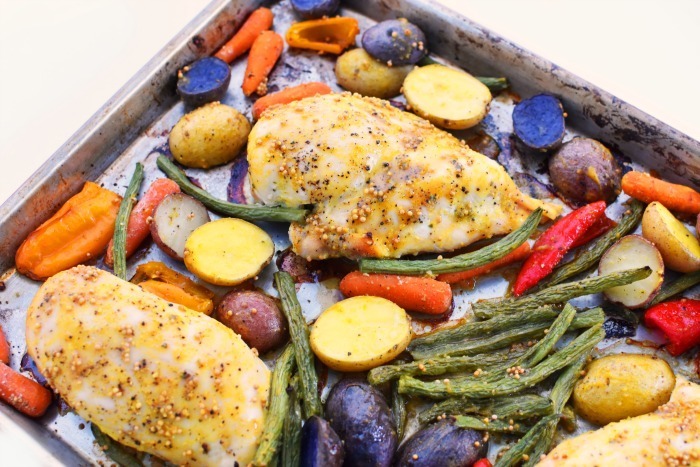 Sheet pan dinners are so easy – it’s great! I can’t say I’ve tried this chicken recipe, but I’ll add it to my list. I have everything I need to make this! I can’t wait to add it to the rotation this week.